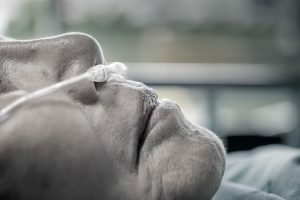 Enhance your facility’s capabilities and gain compliance with Federal Regulation §483.65 utilizing Aeris’ Respiratory Therapists (RTs) to provide your residents with the best care available. 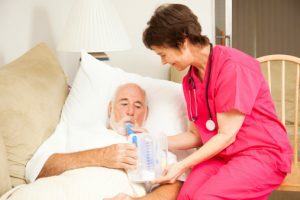 Our highly skilled, experienced, and licensed RTs are ready to perform services ranging from as needed patient assessments and monitoring, to fully staffed pulmonary programs (Tracheostomy, Pulmonary Rehabilitation, and Ventilator Programs.) With our RTs partnered with your team, you can admit patients with acute respiratory needs confidently knowing your facility is prepared. Aeris’ RTs can assess your patients’ respiratory needs by reviewing their charts and interviewing patients to determine the best plan of care. Our therapists then interact with your physicians and extenders to devise the best clinical procedure to move forward. 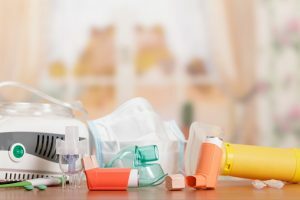 Our respiratory experts reduce hospital re-admissions and visits for certain clinical procedures (such as tracheostomy changes) or sleep studies, and provide marketable outcomes to your referral sources.